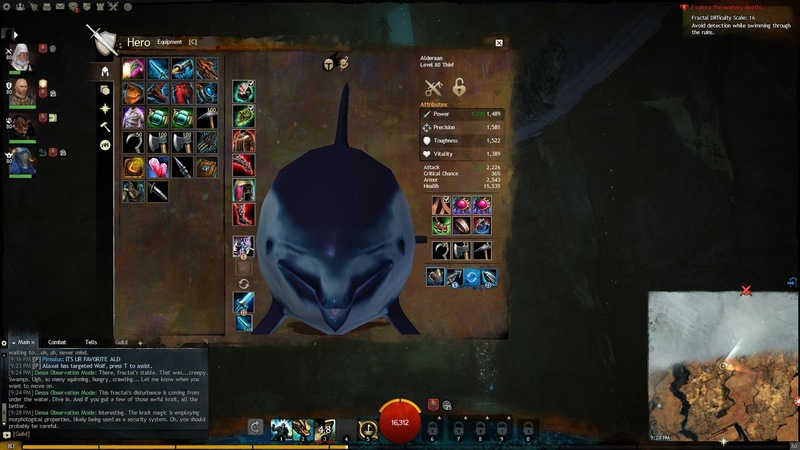 It never dawned on me to open up the character sheet while doing the underwater dolphin path fractal. So in the middle of our path, Pims says to us “hey guys check out your model”. It was instant hilariousness and not only because of the picture. We spent the next 5 minutes dying over and over due to laughter. Kudos Anet for this one.